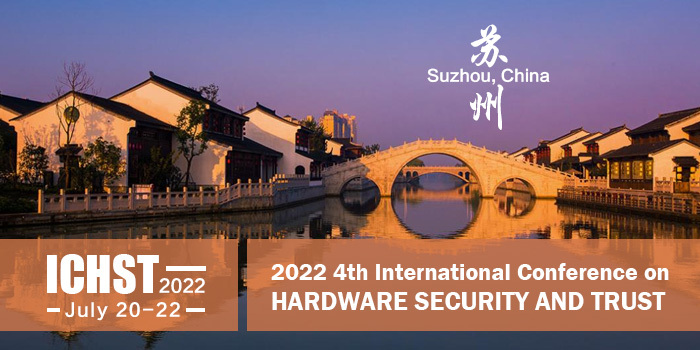 2019 International Conference on Hardware Security and Trust (ICHST 2019) will be held in Wuxi, China during July 19-21, 2019, with sponsorship of Southeast University in Wuxi, China, as the workshop of ICSIP 2019. 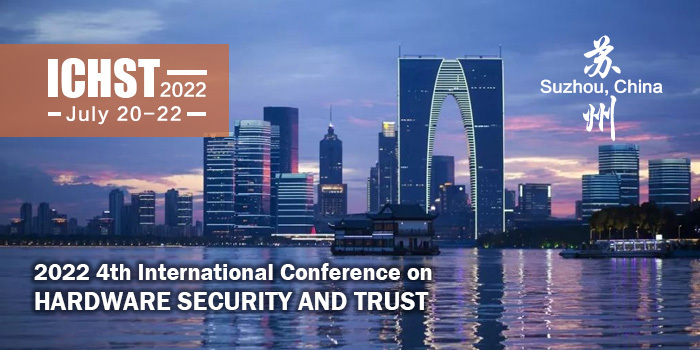 2019 International Conference on Hardware Security and Trust (ICHST 2019) is an annual symposium which aims to facilitate the rapid growth of hardware-based security research and development. It highlights new results in the area of hardware and system security. Relevant research topics include techniques, tools, design/test methods, architectures, circuits, and applications of secure hardware. All full paper submissions will be peer reviewed and evaluated based on originality, technical and/or research content/depth, correctness, relevance to conference, contributions, and readability. Accepted and presented papers of ICHST 2019 will be published in ICSIP 2019 conference proceedings as special chapter, and then submitted for Ei Compendex and Scopus index. Welcome to submit your full paper (for publication and presentation) or abstract (for presentation only) by Submission System. Welcome IEEE Fellow, Prof. Lingyang Song to deliver the keynote speech in ICHST 2019. Welcome Prof. Jimmy Liu to make the keynote speech in ICHST 2019. More useful information can be found here.